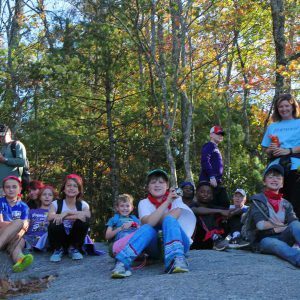 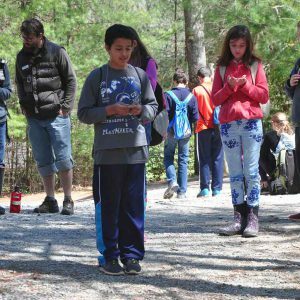 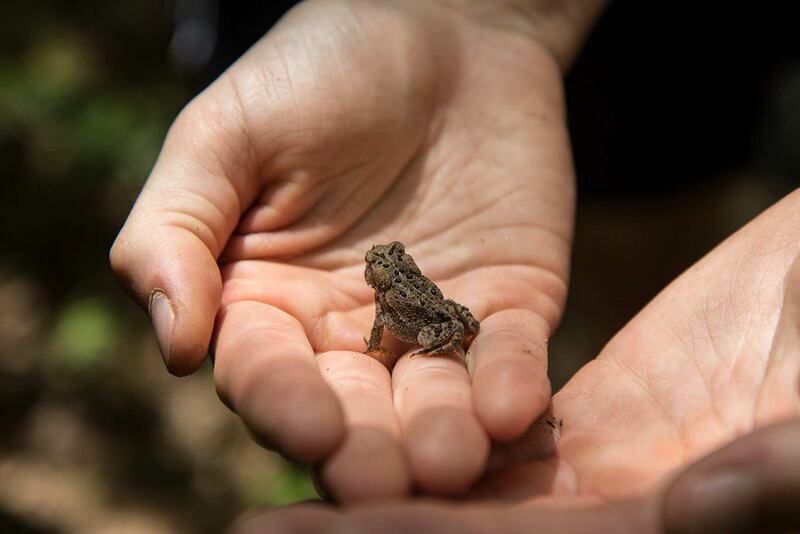 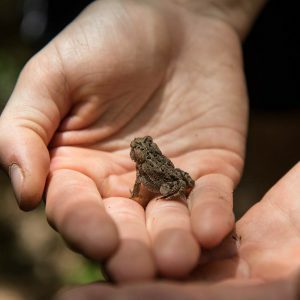 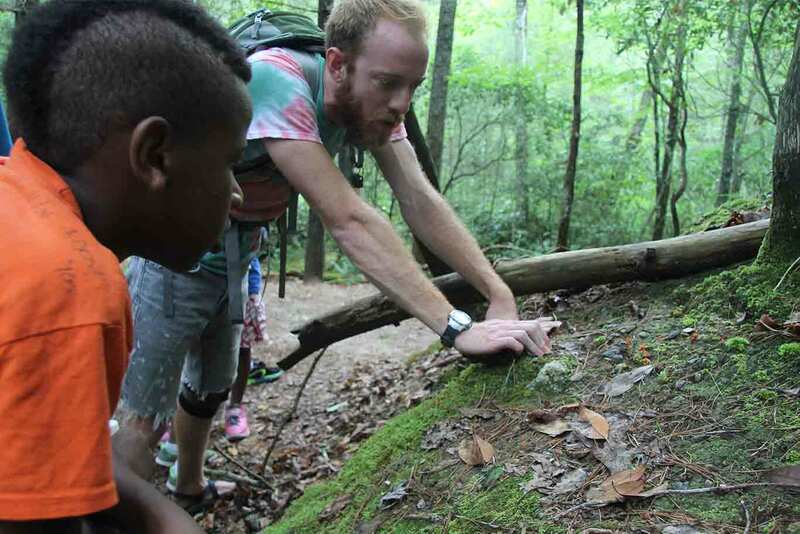 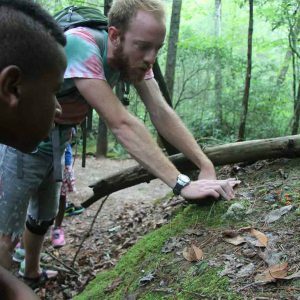 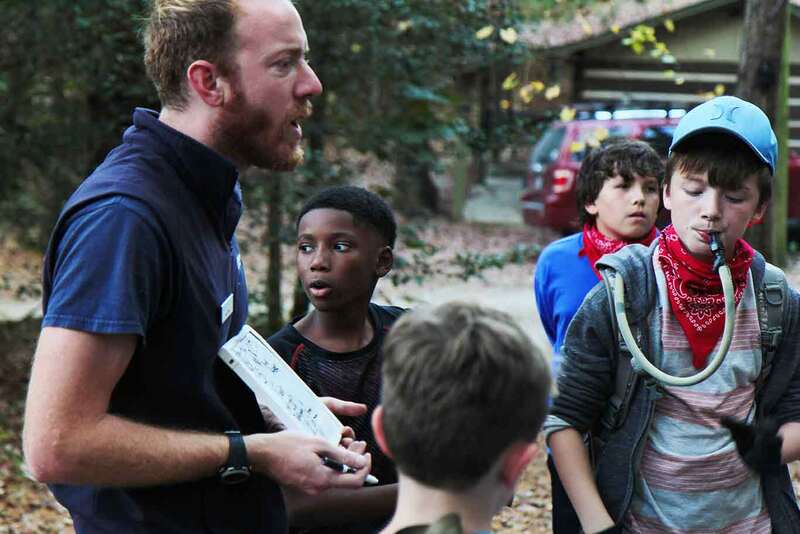 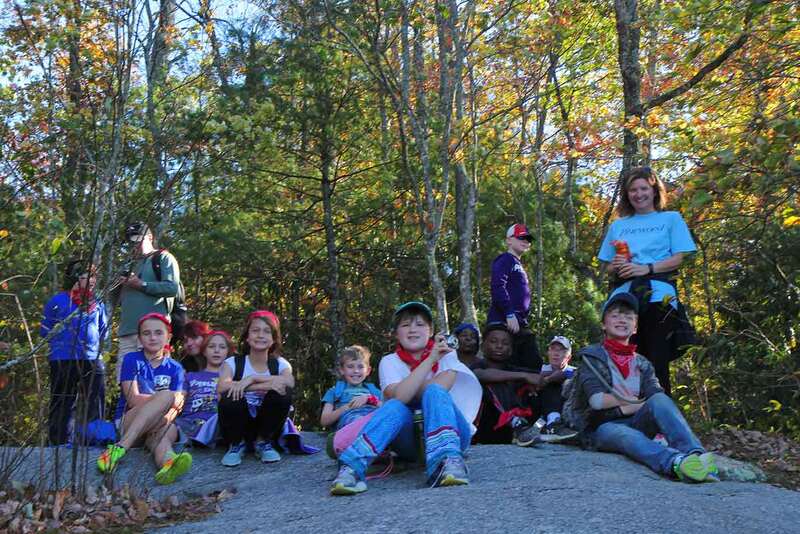 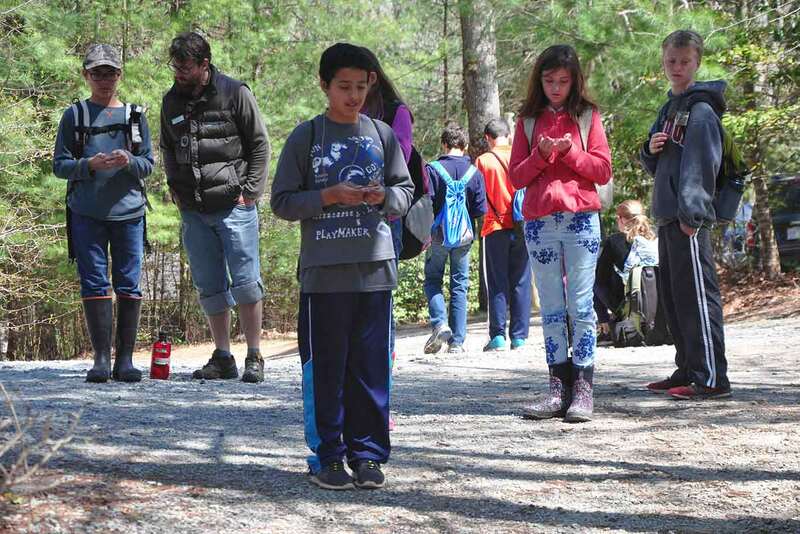 Since 1991, Kanuga’s Mountain Trail Outdoor School (MTOS) has taught experiential outdoor education in the Blue Ridge Mountains of Western North Carolina. 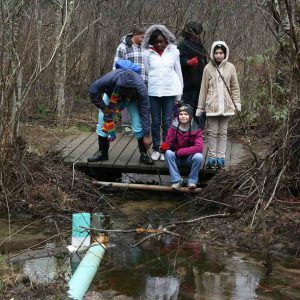 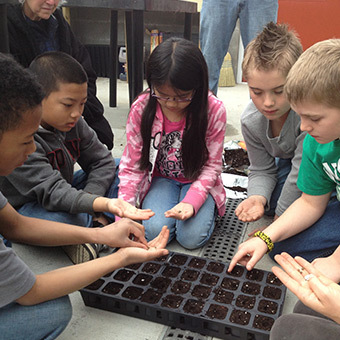 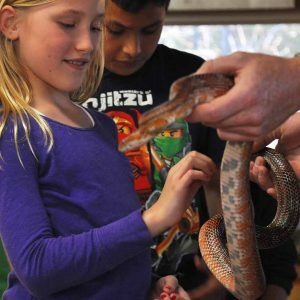 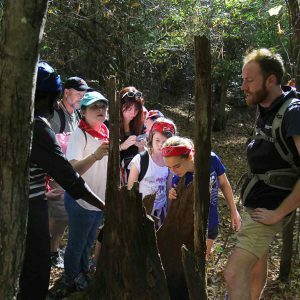 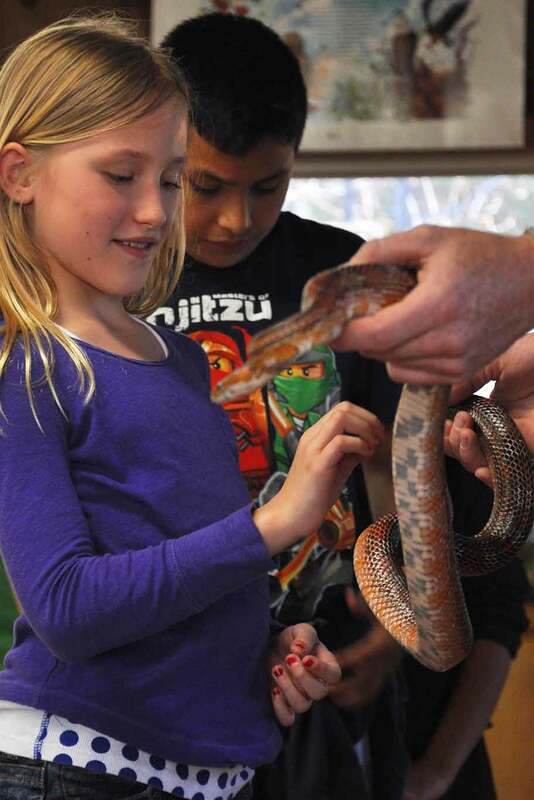 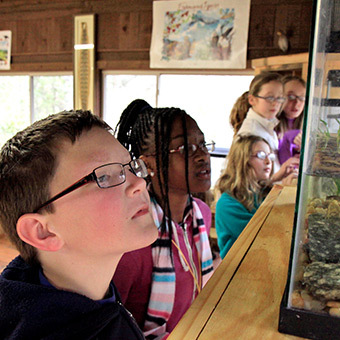 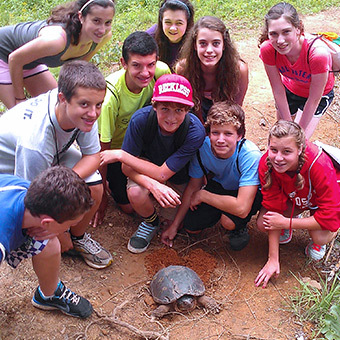 Designed primarily for 4th–8th graders, we welcome public and private schools for residential field trips, typically staying two to five days. 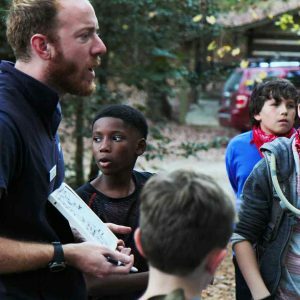 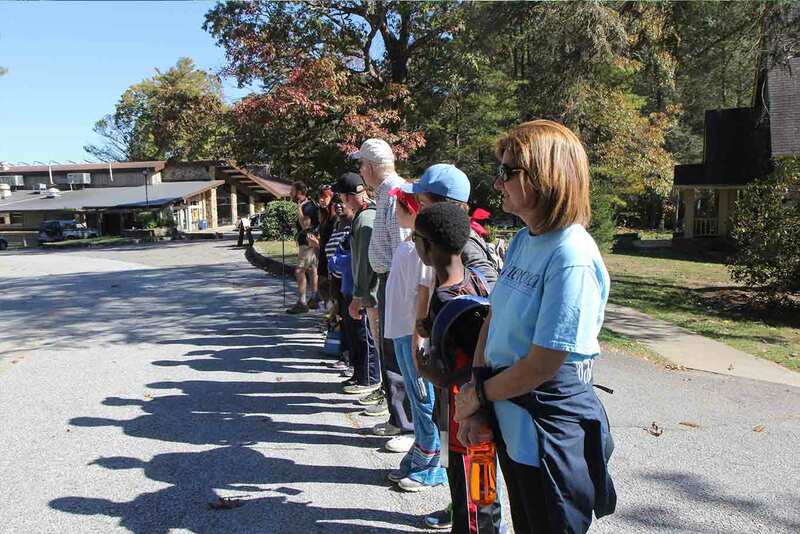 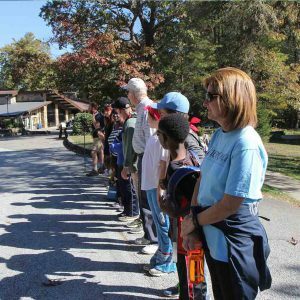 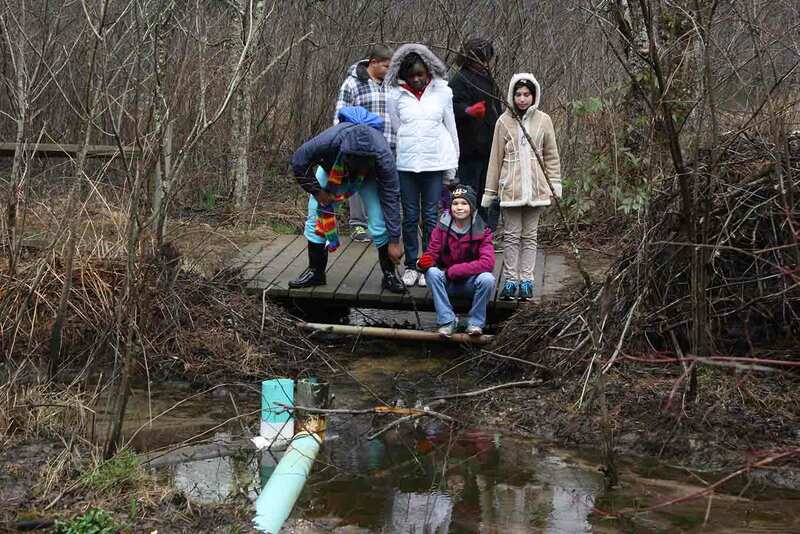 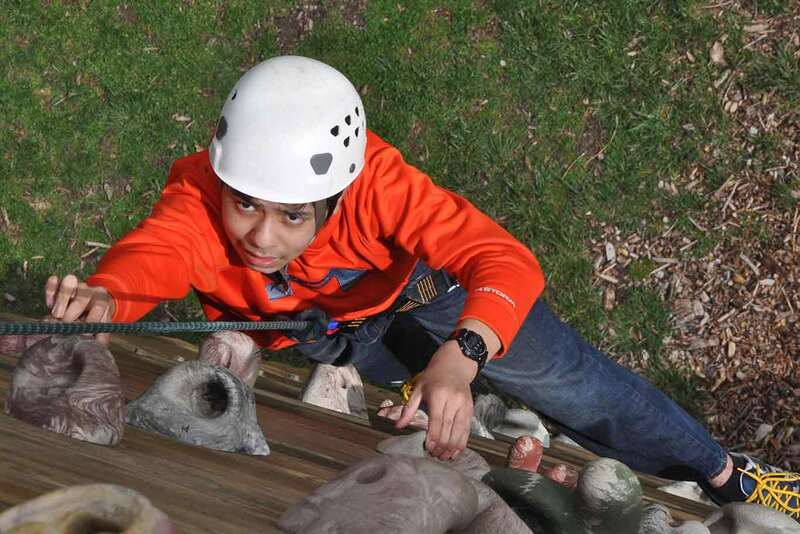 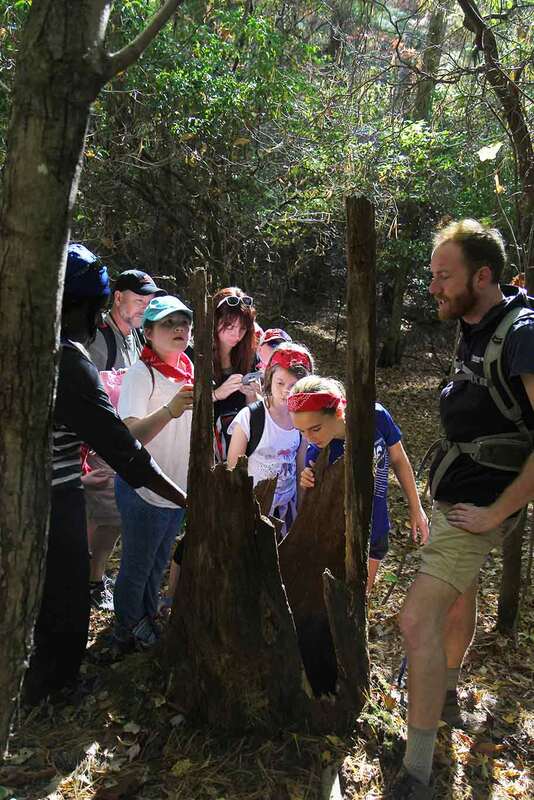 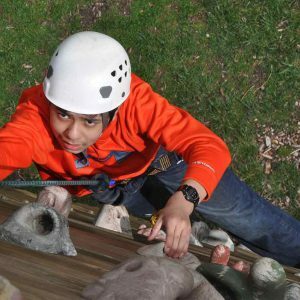 We tailor our program to fit the goals of individual groups, ranging from a science curriculum that meets state standards to team-building exercises and adventure-based programming.